Well, well, well. It’s about time. Kind of like when Fox News gave $1 million in campaign contributions to Republicans. It wasn’t exactly a secret before, but now it’s official. 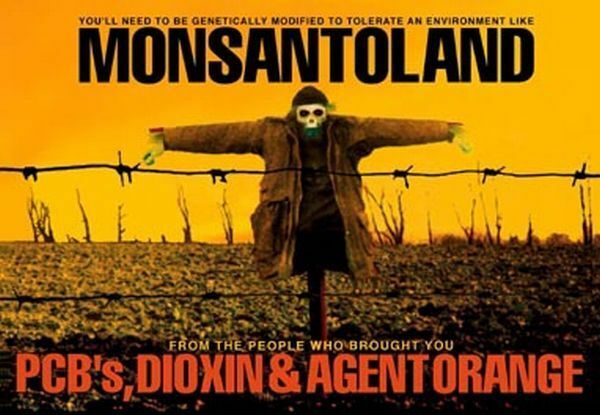 The Gates Foundation just bought a whopping 500,000 shares of Monsanto stock. Now, there’s nothing wrong with buying stock. My parents hold lots of BP stock, and they are hardly guilty of dumping the 4.9 million barrels of oil into the Gulf. But this is one more step in a long line of actions by the Gates Foundation in which it is advocating policies and agricultural technologies that will directly benefit and profit Monsanto while screwing over the most vulnerable people on earth: hungry subsistence farmers in developing countries. I wrote a piece recently about what happens when American industrial agriculture collides with poor, uneducated subsistence farmers in the developing world and it ain’t pretty. In fact, it’s tragic. It’s criminal. For a corporation to prey upon such a vulnerable population for its own gain, when the result is the starvation, continued impoverishment, or loss of land and lifestyle of the poor. 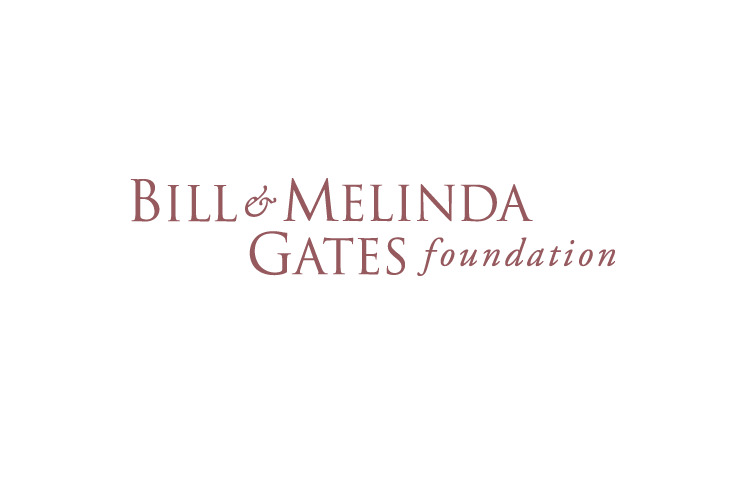 Perhaps Gates thinks he is doing something good for the world with his advocacy of biotechnology and industrial agriculture. No doubt all of the executives from Monsanto and other biotech and chemical companies tell him that every day. He should instead listen to the 400 scientists who spent 3 years performing the most comprehensive study of agricultural knowledge, science, and technology in the history of the world, the IAASTD report. The report recommends agroecology – what many in the U.S. would refer to as “organics” (even though the term is more nuanced than that). See the press release from AGRA Watch here.